Chemical protection. 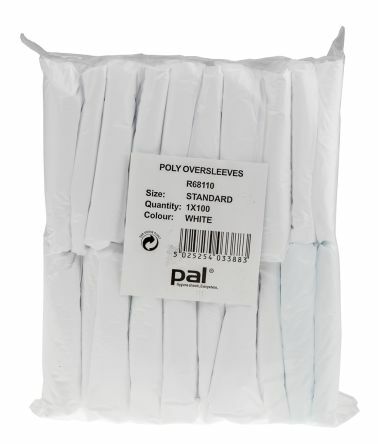 Made from a PVC-coated nylon material, this sleeve features sewn and high-frequency welded seams. 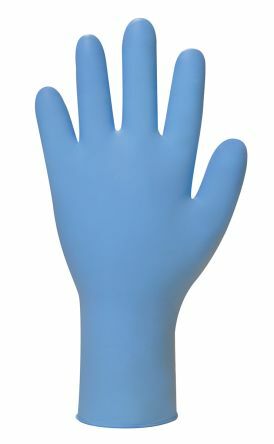 Elasticated at wrist and elbowResistant to acids, alkalis, oils, spirits and solvents.